When the Vikings sailed westward towards the New World, they had a tradition to name new locations as they first encountered them. Legend says icebergs filled a fjord Vikings spied from a high mountain top, inspiring the name “ĺsland” or Iceland — a name that has defined the volcanic wonderland for more than 1,000 years. 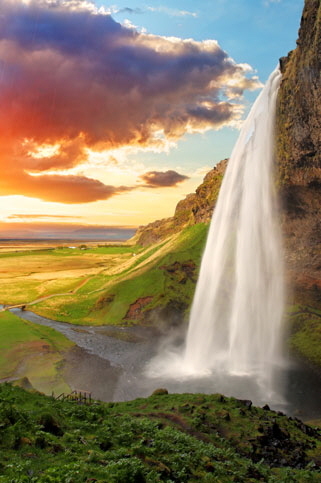 Join Road Scholar in Iceland to discover the mystery of the land of Fire and Ice.